Marketing via sales material is an important part of the retailers DNA - via tilbudsdata.no you get a fast and effective market development overview. 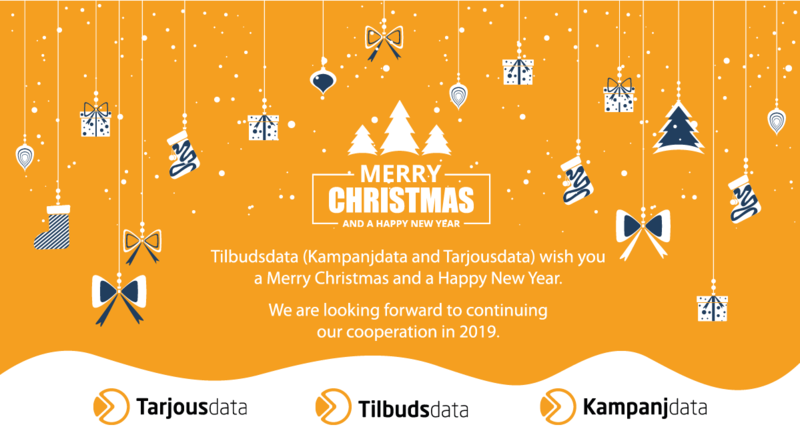 In tilbudsdata.no you can extract an amount of data onto your screen and sort through it via direct link to the specific advertisement or page in the flyers. Contact our sales department here and we will send you a login you can try for a limited time.